days to complete the purchase after exercising the option to purchase. What is an option to purchase?An option to purchase gives a tenant the ability to purchase the property at any time during the Lease terms for a previously agreed upon price. An option to purchase helps protect the parties from real estate market fluctuations, allows tenants to purchase the home when their credit and finances are in a stronger position, and may enable the Landlord to charge a higher rate of rent. How does an option to purchase work?An option to purchase gives the tenant a certain amount of time to exercise the option to purchase the property. If the tenant takes advantage of the option, the tenant’s option deposit will go towards the purchase price of the property. If the Tenant does not take advantage of the option, the Landlord will get to keep the deposit and neither party will have any rights or claims against each other concerning the option. What is an option fee or option deposit?An option fee and/or option deposit is paid by the tenant at the beginning of the term to have a right to purchase the property at a certain price during a certain time period. If the tenant proceeds with the purchase, the option fee/deposit is applied to the purchase price. If the tenant does not exercise its option, then the Landlord may keep the option fee, but would return any option deposit.How long should the tenant have to close the purchase after exercising the option? 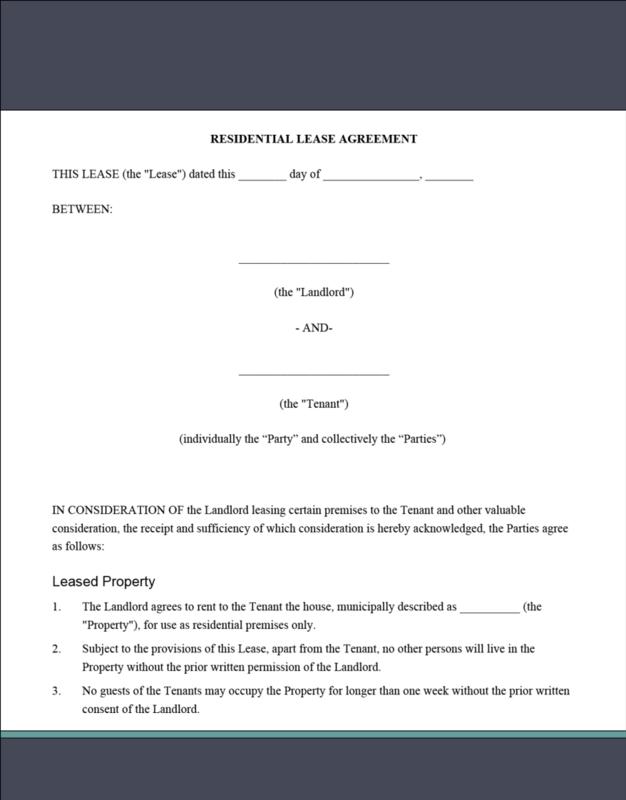 The tenant should be allowed no less than 30 days to close the purchase after the option has been exercised. Since disclosure documents are usually provided within 15 days of exercise, the tenant will be left with 15 days to review those documents.